Simple yet effective. 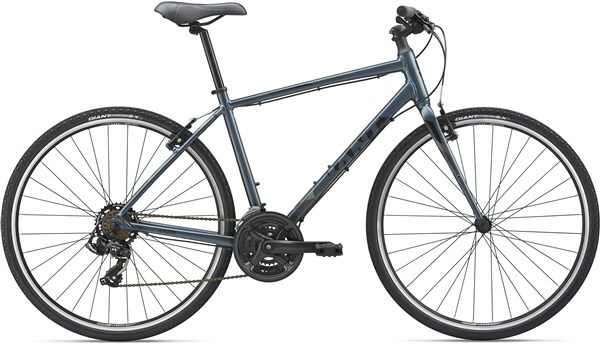 The Giant Escape 3 sports hybrid bike is an idea low maintenance, reliable and comfortable every day bike for fitness, commuting, or just for the fun of it. The 700c wheels lend the bike a smooth rolling nature, and the Aluxx aluminium frame is light and strong, so you can ride in confidence knowing that your bike won’t let you down. Transportation, fitness and fun. Escape is all these things and more. Choose your mission, hop on and go. 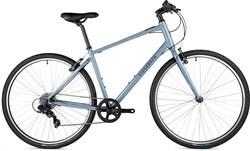 With its lightweight ALUXX aluminium frame and smooth, stable 700c wheels, Escape is your ticket to on-road versatility. Ride city streets or country roads. 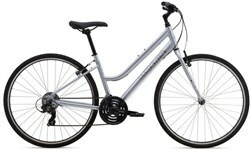 For commuting, fitness, or just for the fun of it. 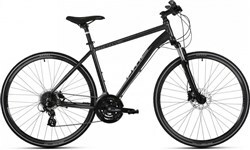 Confident upright geometry and a wide range of gears give it a sporty ride quality. Whatever road or path you choose, Escape is always up for the adventure. 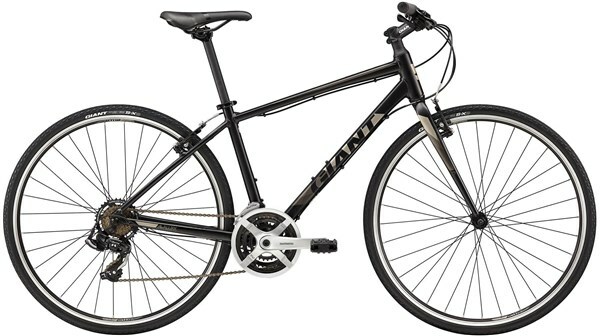 This is my first bike in many years and I am really enjoying going riding on it. It is a great ride. Taking a while to become accustome to the seat but I am getting there.